Dozens of wavetables were extracted from the vast pool of patchpool samples, others were created inside the Serum waveform editor, images were wave-tabled/re-synthesized, many patches layer two wavetable oscillators and also incorporate the sample and sub oscillator. Numerous samples were created exclusively for this set, others were borrowed from various patchpool libraries. Each patch has four Macros and the modulation wheel assigned, velocity is used as an important modulator - not only for volume - many presets also use aftertouch, giving the Serumist deep control to shape the sounds and adapt them to a given musical context. All patches have velocity, aftertouch, modulation wheel and four Macros assigned. Please allow me a few hours to manually process your order and send you the confirmation e-mail with the download link. 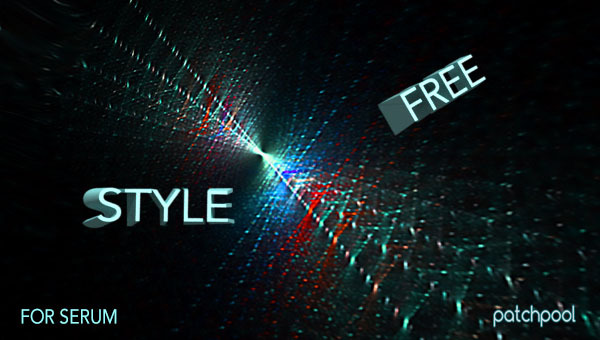 All demos were produced entirely with Serum using only patches from Free Style, no post-processing was applied apart from a limiter on the outputs and some volume automation, if several instances of Serum were used in a track. - Italian Serumist on KVR. I've had an opportunity to experiment with Free Style and I'd say it is definitely my favorite for Serum thus far. To be honest, the factory patches didn't have a lot of interesting complexity and modulation in many cases. That's definitely not true of your patches :). I think it's the first time I've heard really organic sounds in Serum. - Serum lover from the US. Really enjoying this rich and textured Serum pack, thanks Simon! - Steve Dude, Serum developer via Facebook. 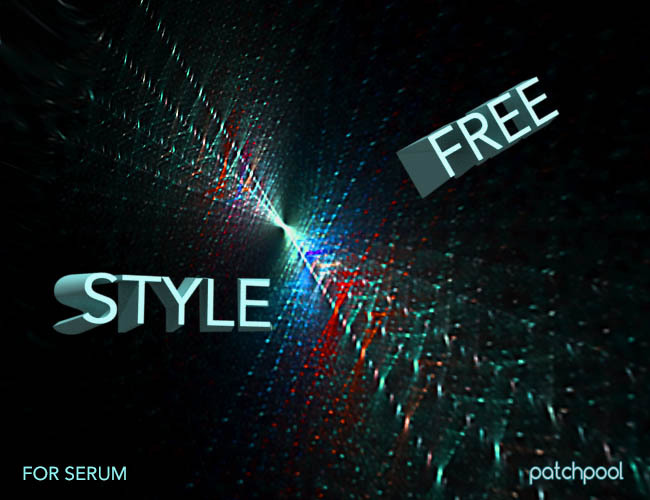 From my biased point of view, Free Style is my best Serum set yet.